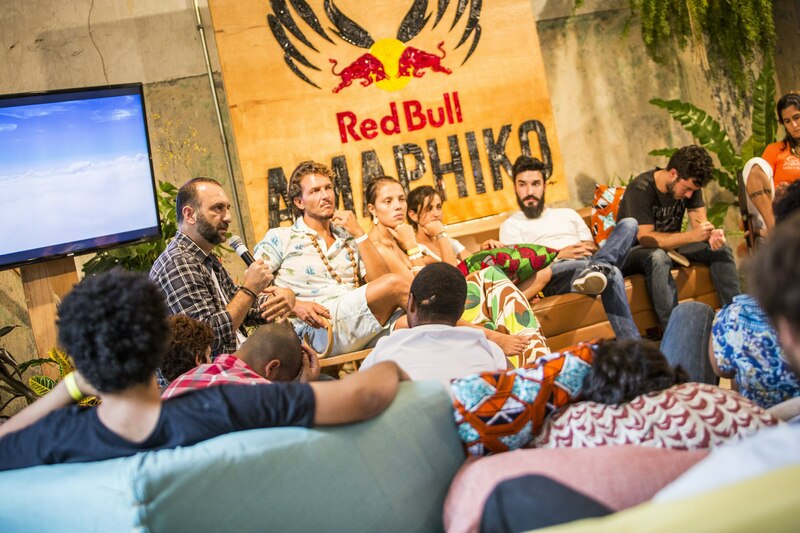 After the first successful Red Bull Amaphiko Academy in Soweto (South Africa) in 2014 the program expanded with Academies in Sao Paolo (Brazil) and Cape Town (South Africa). At both Academies international contributors and mentors inspired and supported a group of young social entrepreneurs who are using their creativity and energy to make a positive change in their communities to kick off an 18 month development program. Nasser Al Attiyah won the Dakar Rally in January and crowned 2015 World Cup for Cross Country Rallies Champion, MERC & WRC2 Champion within 3 weekends. Carissa Moore becomes World Champion for the third time. 2nd Annual 30 night takeover of LA showcasing International Headliners along side Red Bull Sound Select's emerging artists to BREAK MUSIC. 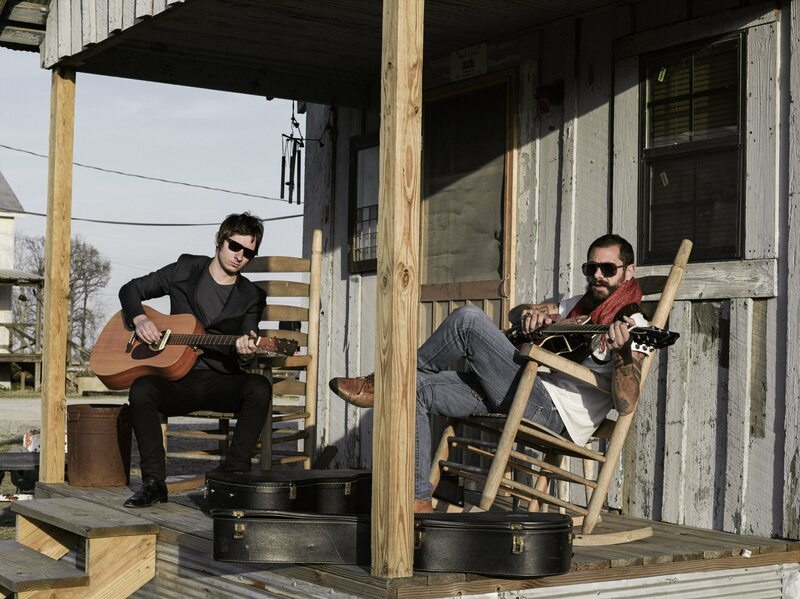 Red Bull took Lebanese blues rockers, The Wanton Bishops, on a trip to the deep south of America to discover their roots and find inspiration for their album. I’ve given myself to the music, and tonight the music has paid me back”. 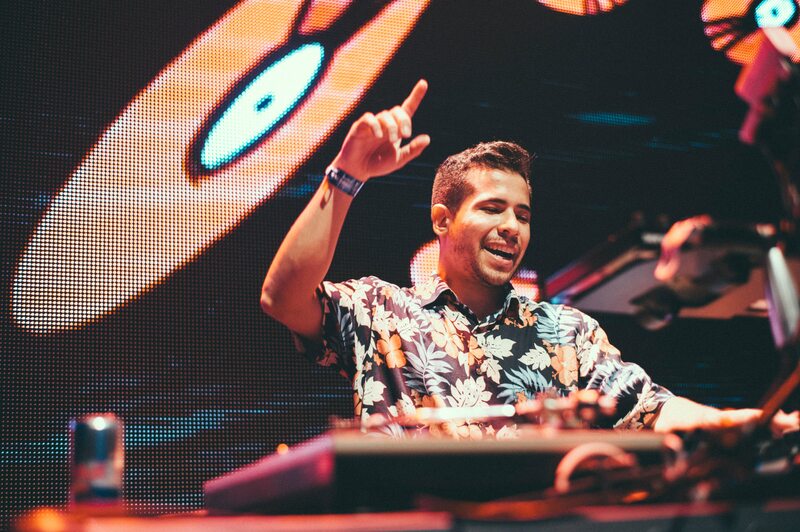 That’s how CHILE’s DJ Byte thanked the crowd after being crowned the 2015 Red Bull Thre3style champion. More than 6k attendees and 6 concerts. 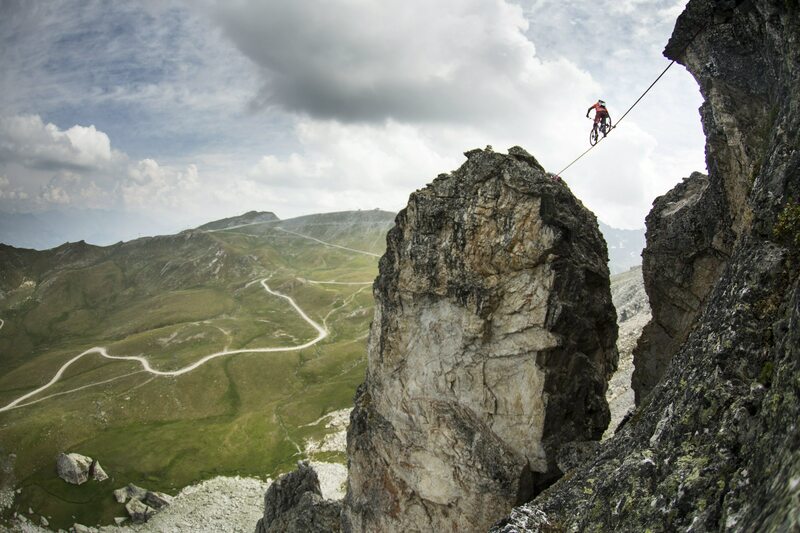 First biker on slack line/ high line. 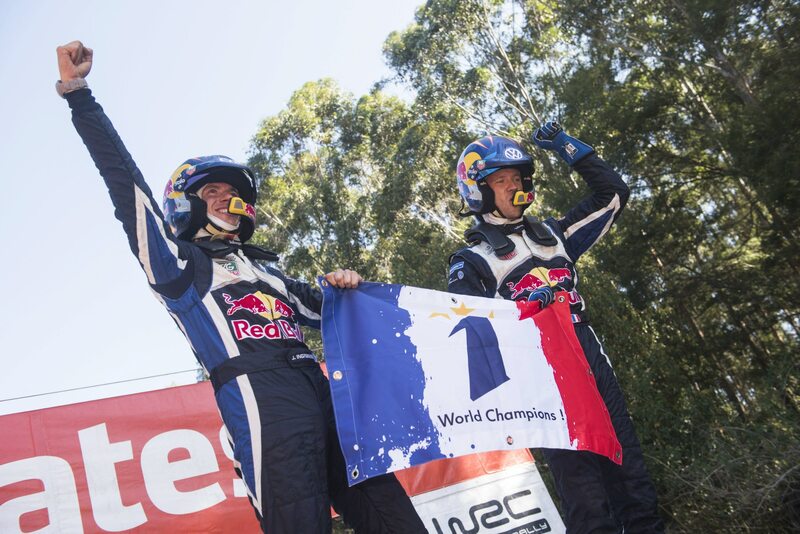 Sebastien Ogier claimed his 3rd consecutive World Rally Championship title by winning Rally Australia with three Rallies left. 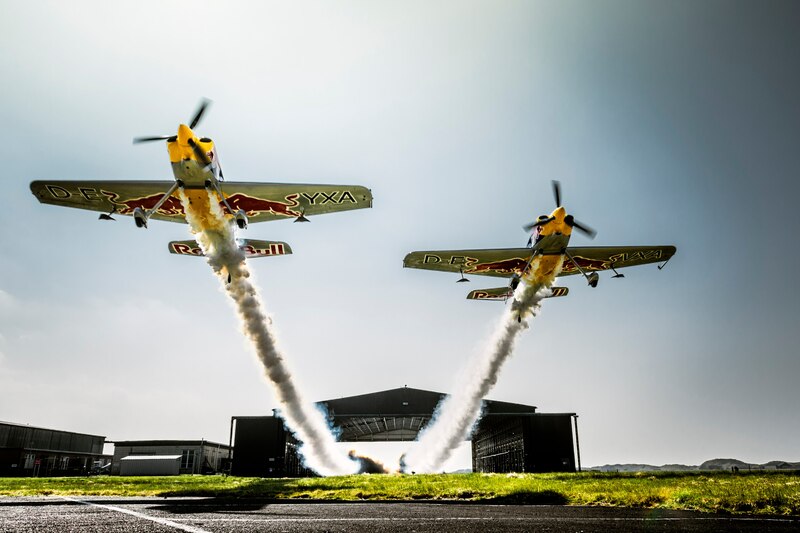 British pilots Paul Bonhomme and Steve Jones become the first people in the world to fly planes in formation through a building. 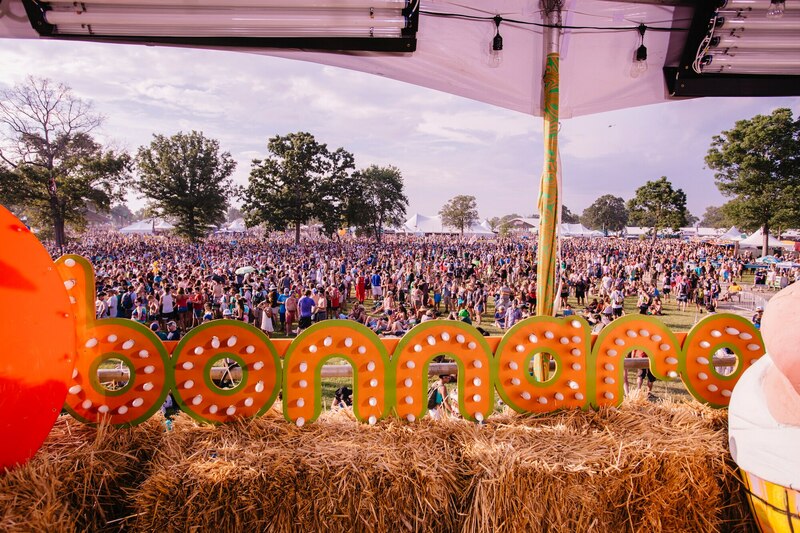 The inaugural 4 day, 3 channel broadcast from the farm featuring over 30 hours performances from legends like Billy Joel to Mumford & Sons. Encouraged and supported by millions of viewers worldwide, on May 3,2015 102,800 runners from all over the world ran together in the Wings for Life World Run and raised awareness and €4.2 million for the Wings for Life foundation and its single mission: to find a cure for spinal cord injury. Billy Morgan lands the 1st Quad Cork in Snowboarding. 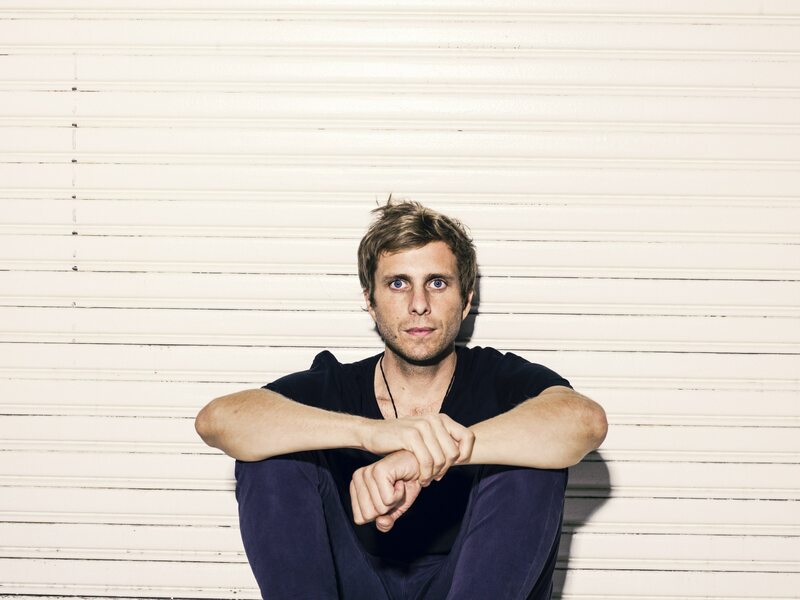 AWOLNATION releases new album "Run"
On march 17, 2015 AWOLNATION released his second full length album "Run" on Red Bull Records. 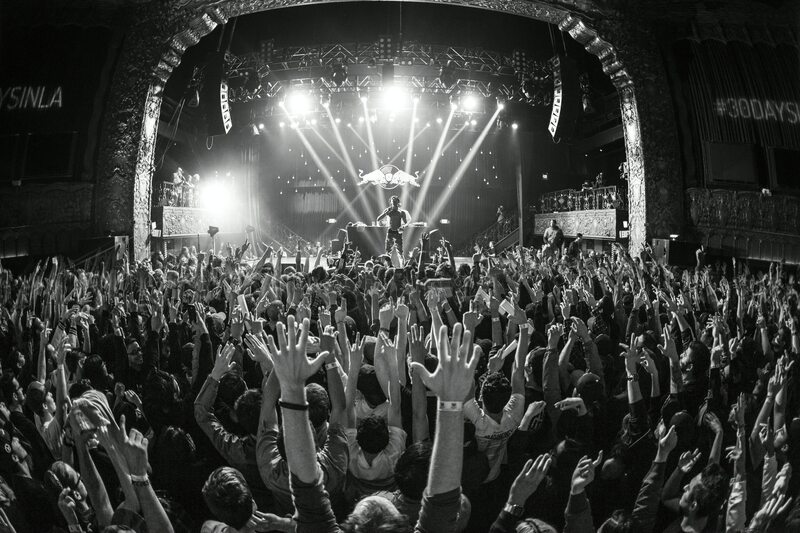 The Song "I am" was globally featured in the World Of Red Bull TV Campaign. 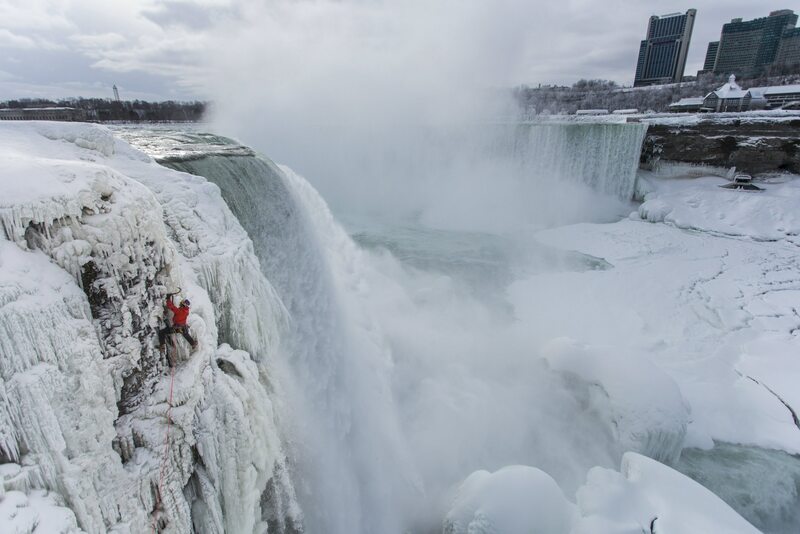 Will Gadd climbed the frozen Niagara falls for the very first time. Lindsey Vonn broke the longstanding record of women’s World Cup career wins by scoring her 63rd victory in Cortina d’Ampezzo, Italy, on 19th of January 2015. With her win in the Downhill race on Sunday she first equalled the previous record set by Austria’s Annemarie Moser-Pröll in 1980.